For active participation in the "Crimean Spring", Lenur Usmanov was awarded the Medal of Defense of Russia "For the Return of the Crimea". 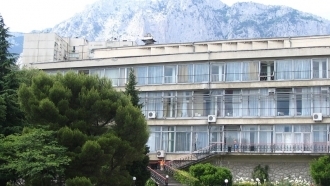 The RF-controlled Balaklava District Court of Sevastopol decided to confiscate two thousand square meters of land from a local resident Lenur Usmanov who actively supports the occupation and even received a medal "For the return of Crimea" from the Ministry of Defense of the Russian Federation. Usmanov told the newspaper "Novaya Gazeta" that in 2010 they with his wife received two plots of 10 hectares in the cooperative "Friendship-9". But the occupation administration of Sevastopol condiders that the Ukrainian executive authorities had no right to dispose of this land. “Allegedly, the plots were to be allocated by the city council, and not by the city administration. At the same time, the statement of claim indicated that in 1966, under decision of the Workers' Deputies Council, the land that I was given under the Government of Ukraine was classified as a category of lands of the forest fund. So, the fact that 23 years after the Soviet Union the laws of Ukraine worked in the Crimea, is not important for the acting government,” Usmanov complained. The accomplice of the occupants of the Crimea believes that his socio-political activity was the real reason for withdrawal of the land, in particular, the organization of a multi-thousandth rally in Sevastopol against the general plan of the city. 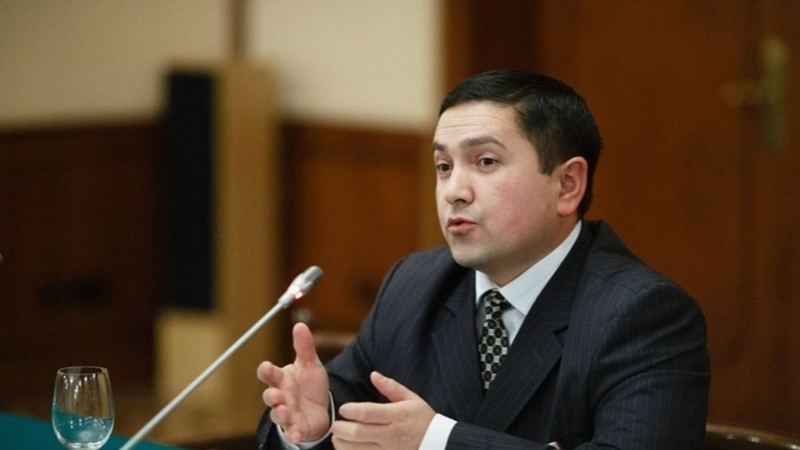 Reference: Crimean Lenur Usmanov is known as a member of the regional pro-Russian public organization "Qirim Birligi", was an active participant of the so-called "Crimean Spring" in 2014, and was awarded with a medal of the Ministry of Defense of Russia "For the Return of the Crimea".